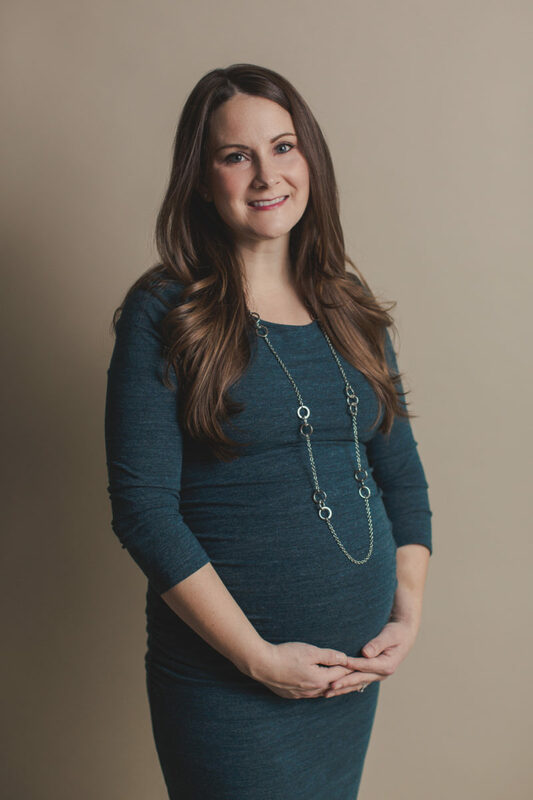 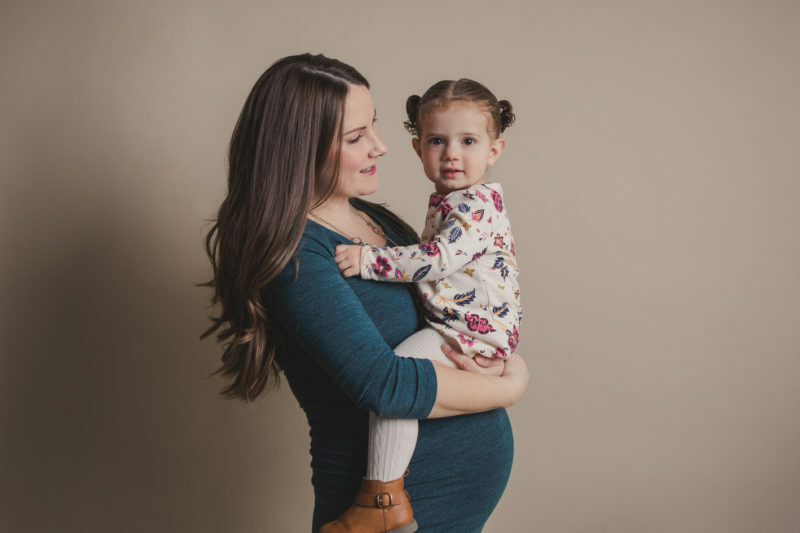 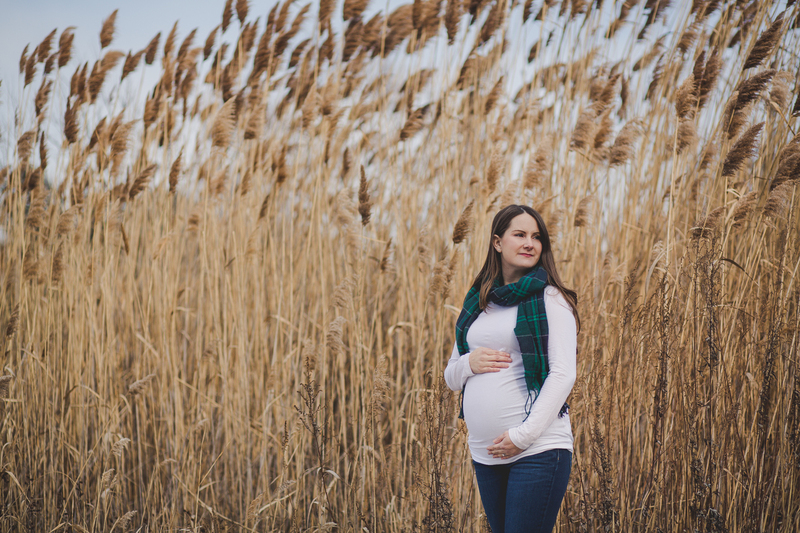 It was a chilly day in January for Katie’s maternity session – so we started inside with the family of 3. 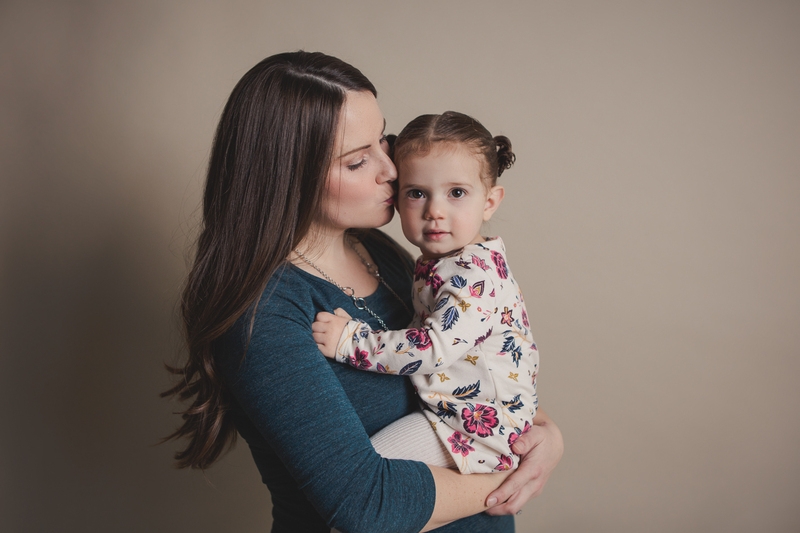 Layla was a happy little girl in the studio surrounded by coziness and warmth. 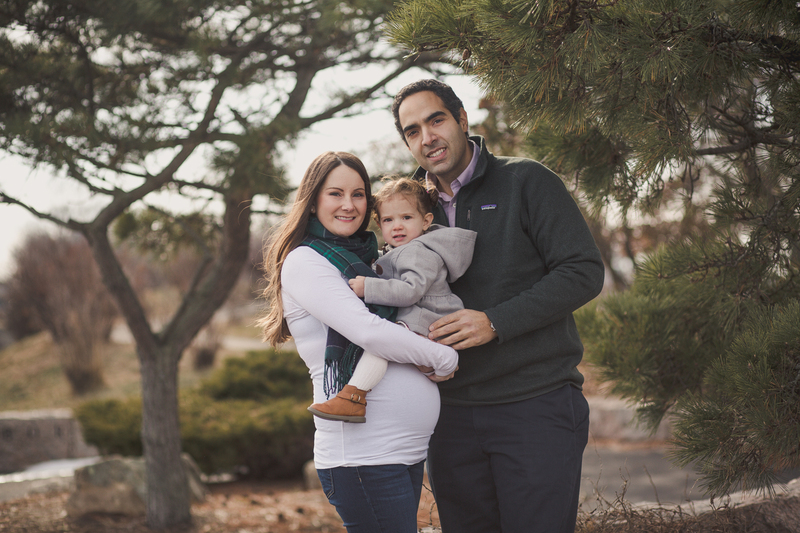 They were troopers outside as well, despite the brisk, cold air and wind chill. 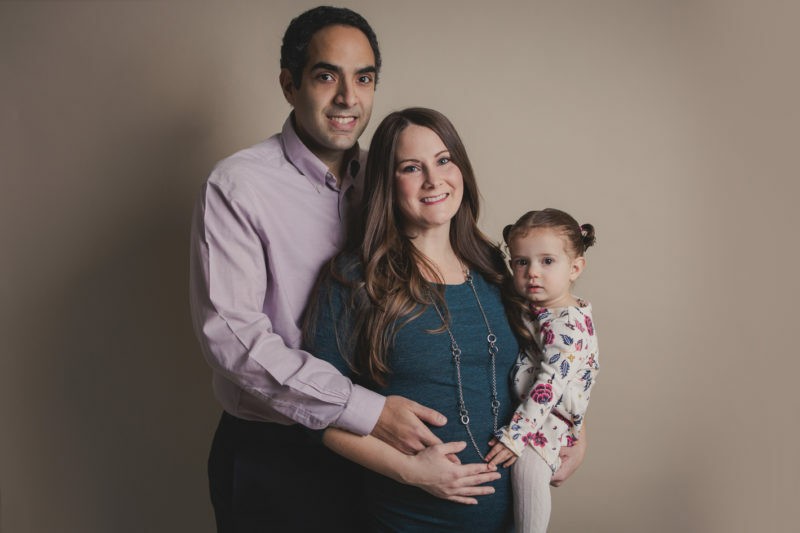 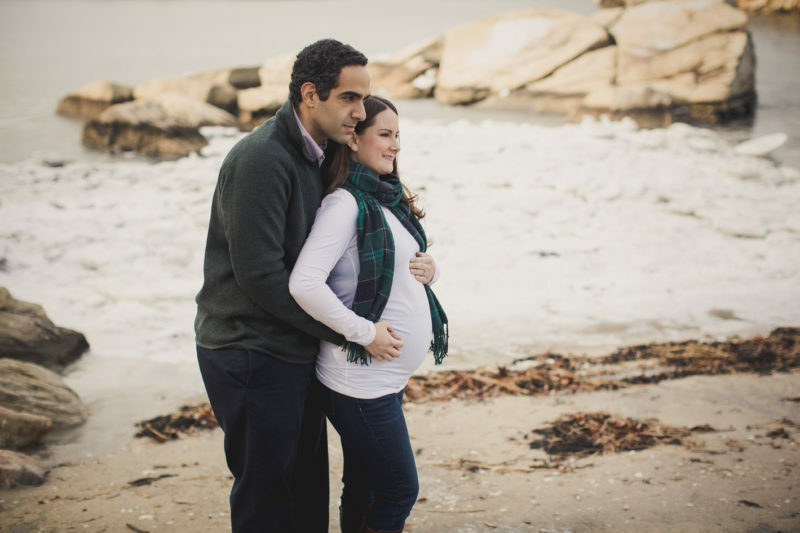 Katie and Amir are expecting a little boy this March – can’t wait to meet this little guy! 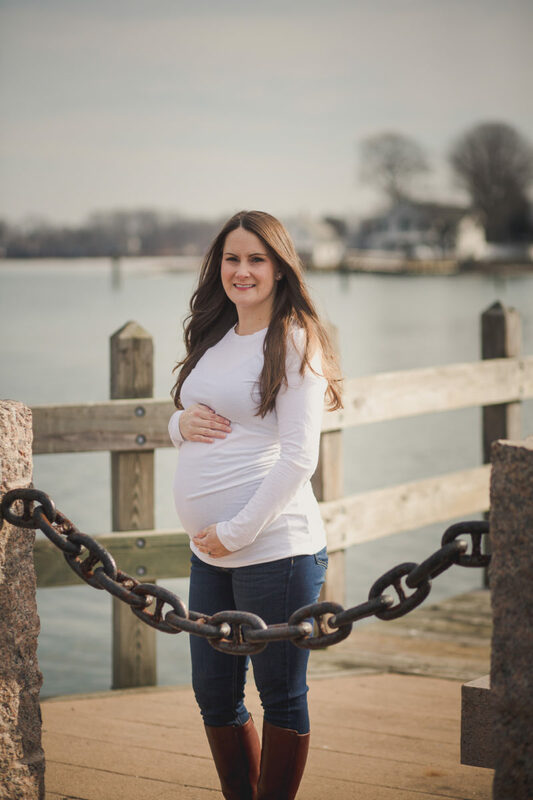 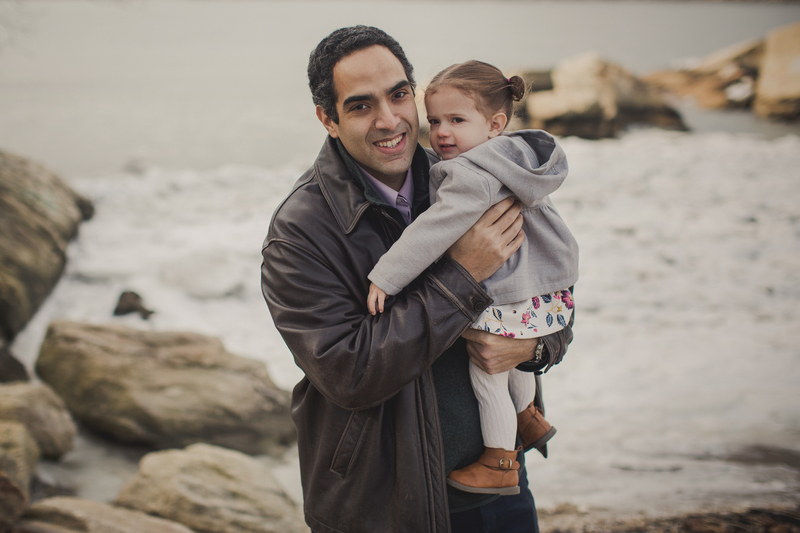 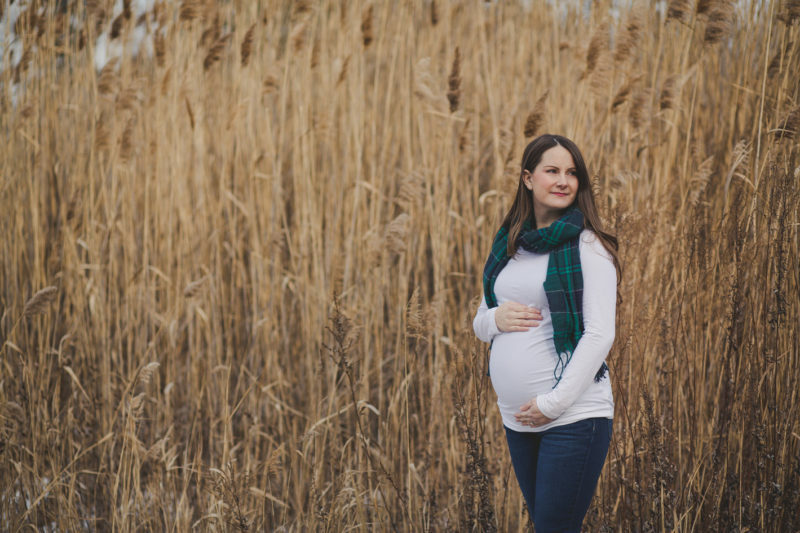 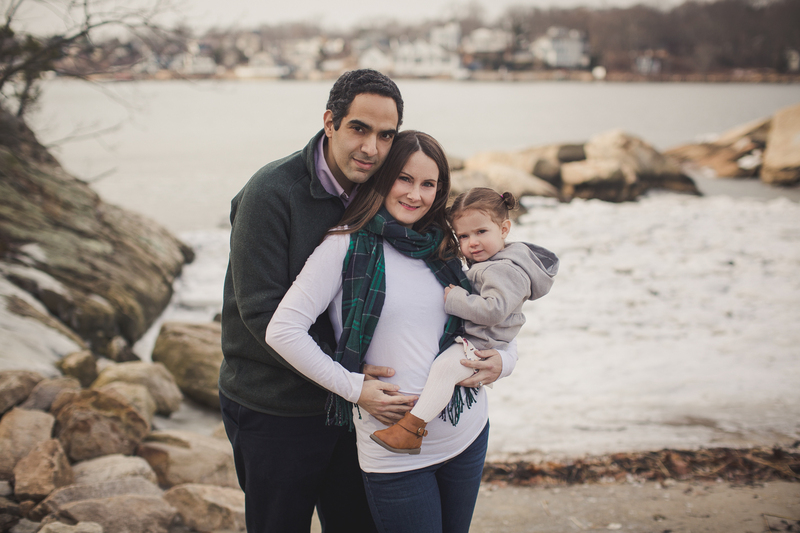 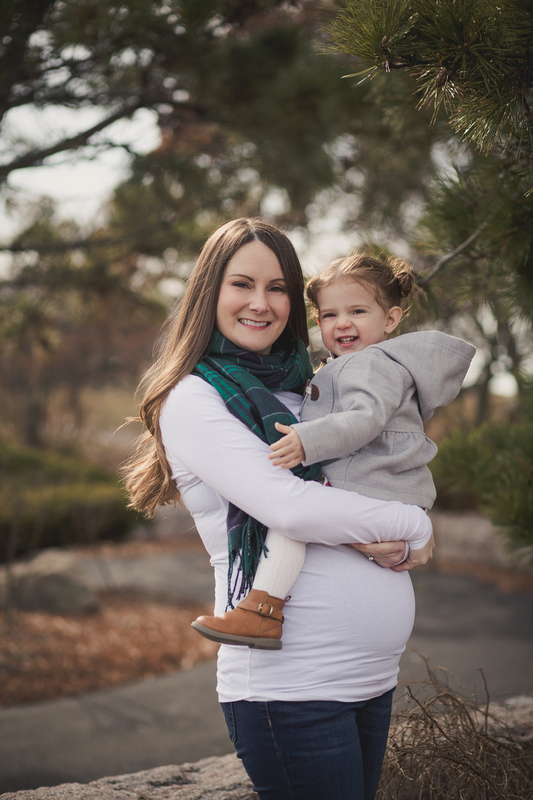 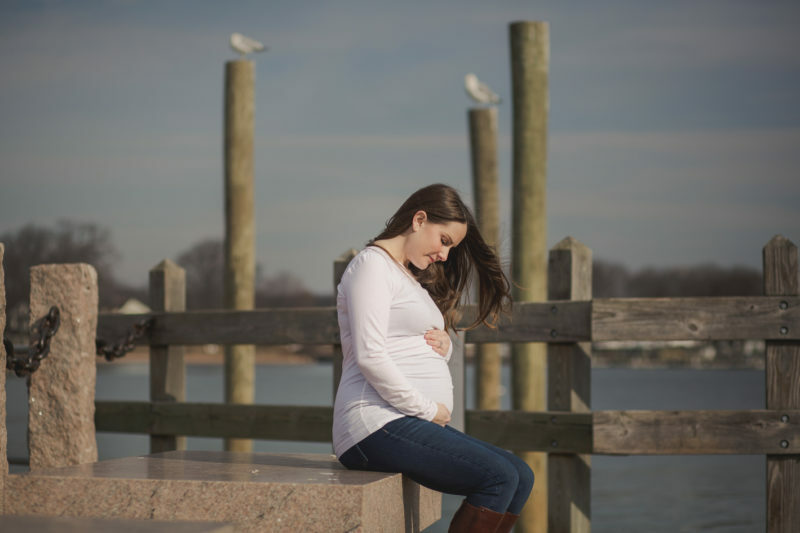 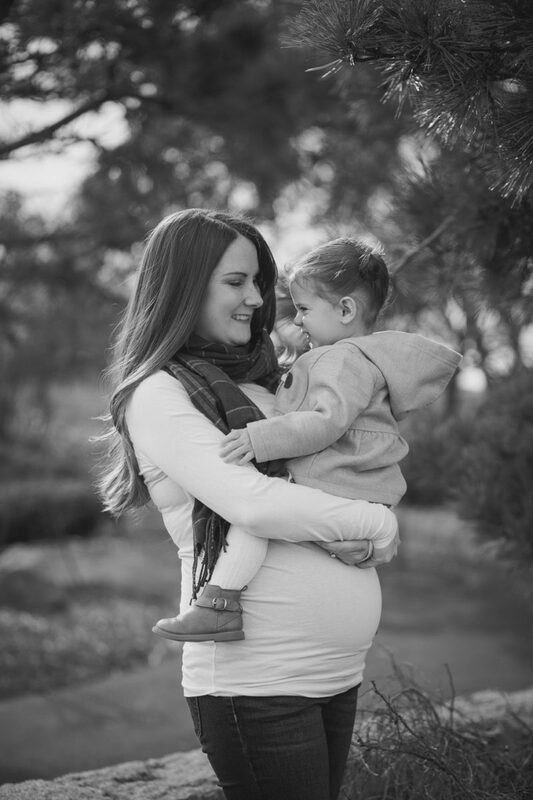 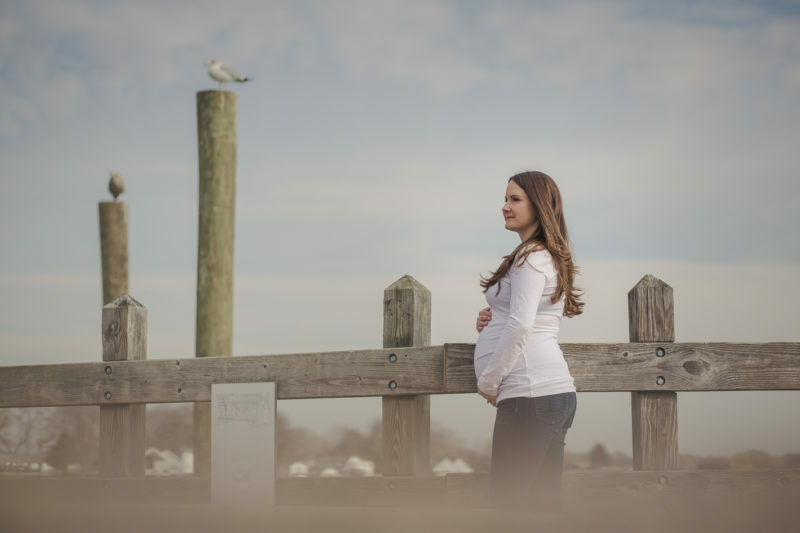 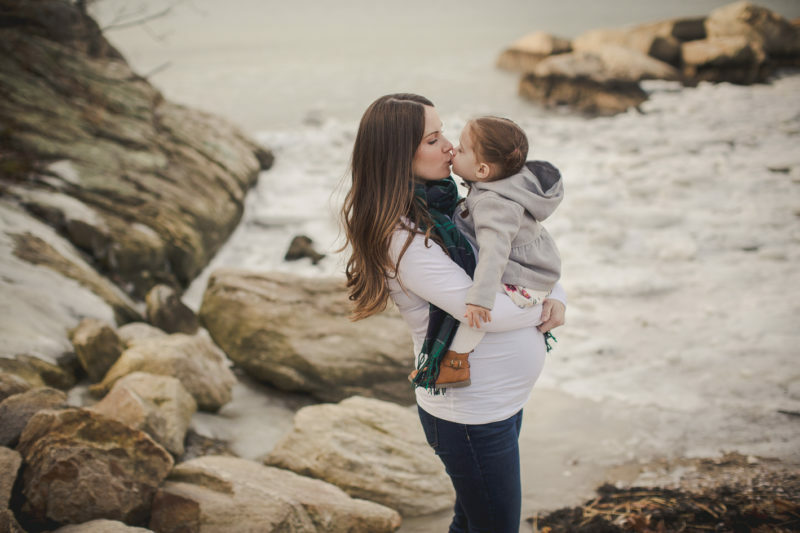 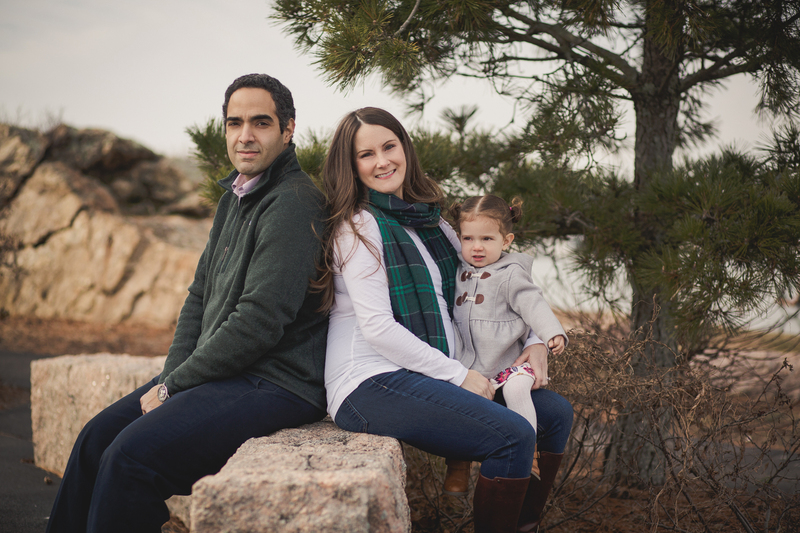 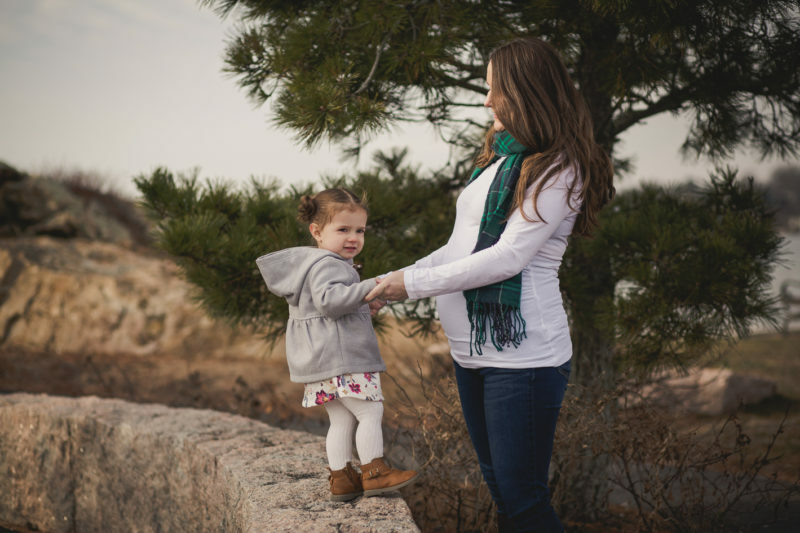 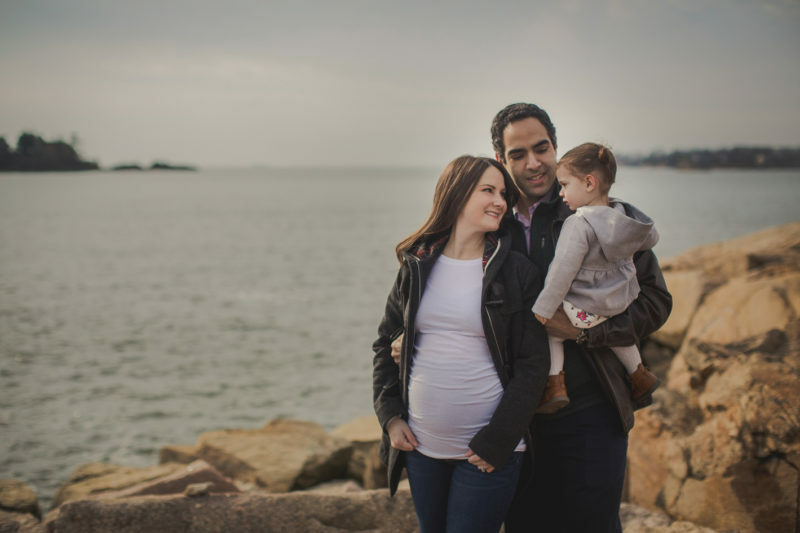 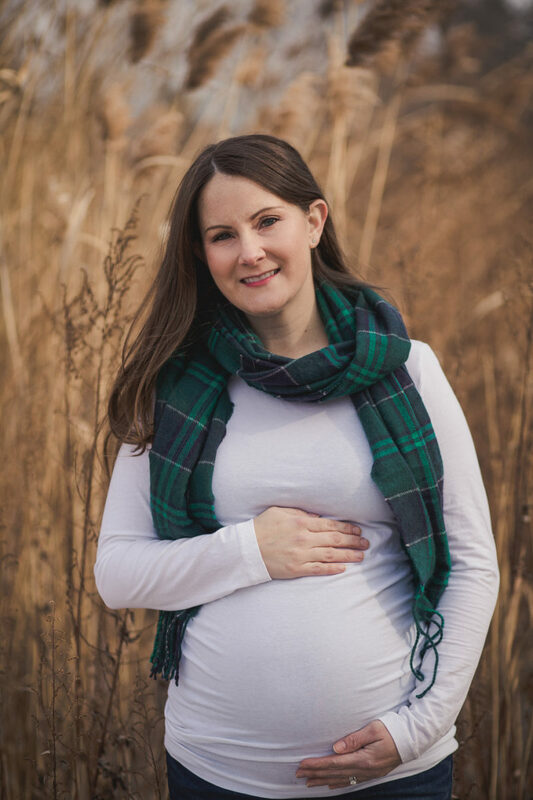 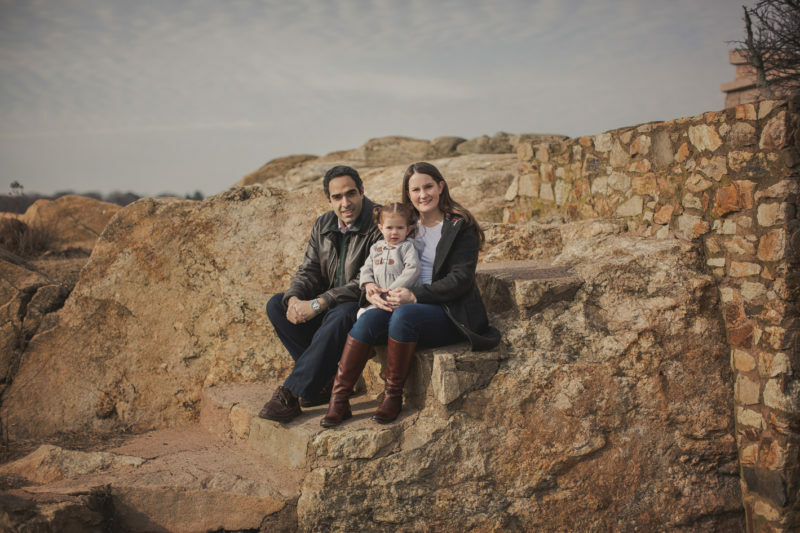 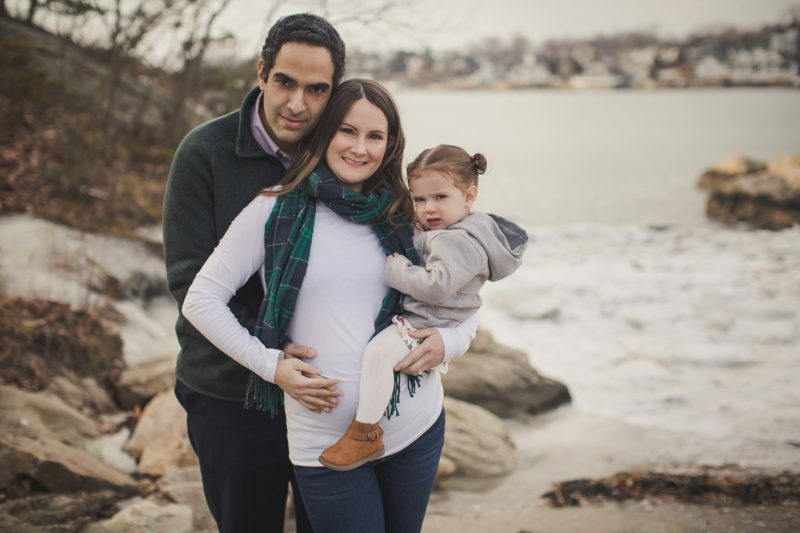 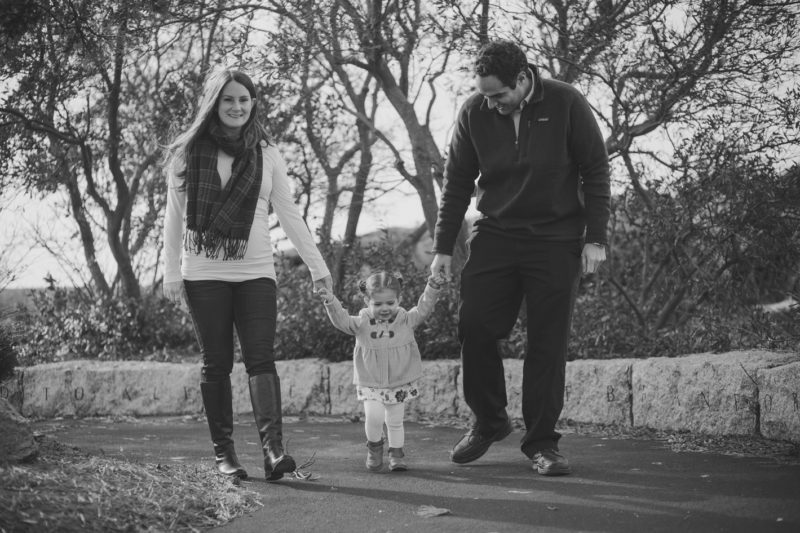 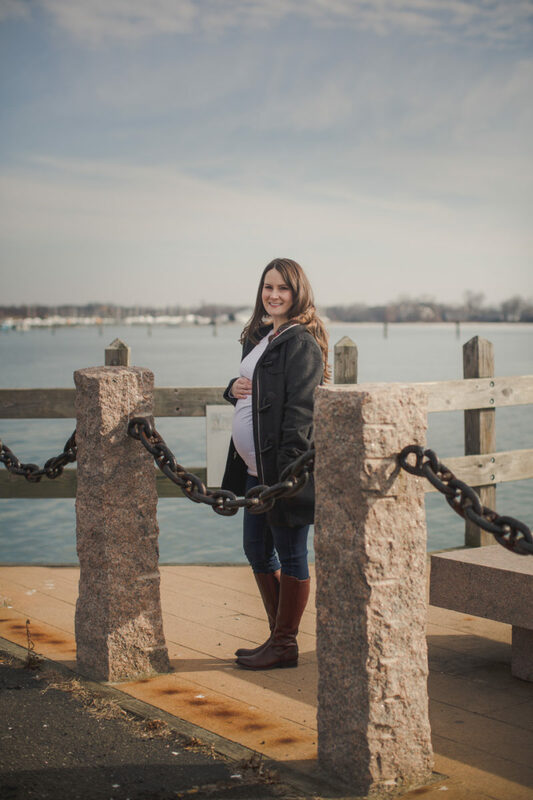 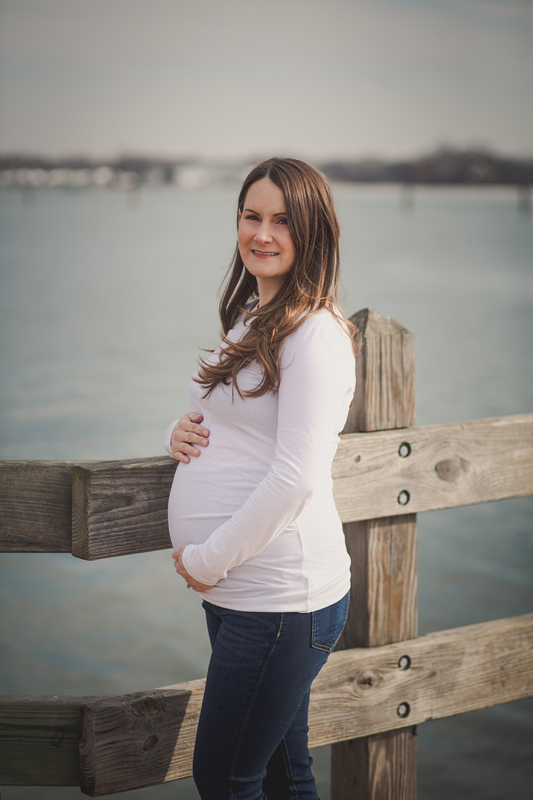 Here are some of my faves from their wintery maternity session at Branford Point.